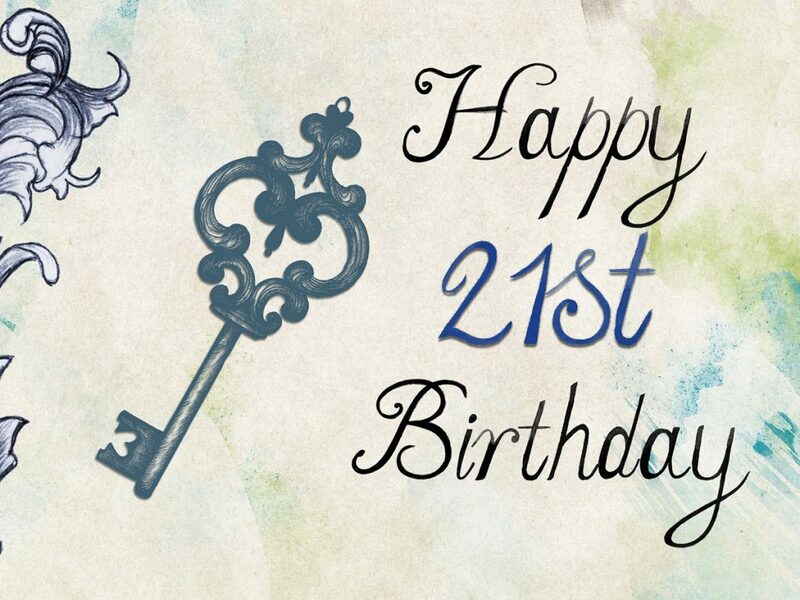 Key of the door for Isis Windows as we turn 21! 1997 was a particularly newsy year for the UK, with Blair winning his famous landslide victory. Diana, Princess of Wales, died that August, and Britain transferred Hong Kong to Chinese rule on July 1. It was also the year we at Isis Windows were formed – and we’ve been supplying replacement doors and windows in Oxfordshire and beyond ever since. While we’re not great believers in resting on our laurels, 21 years is a significant birthday for most of us, and so it seems appropriate to take a moment for reflection. It was only in 1970 that 21 stopped being the age of majority. And it used to be the age when you were considered adult enough to let yourself into the family home, hence the ‘key of the door’ term. Some historians also say it’s traditionally a significant birthday since it was once the age a young man could become a knight, having been taken on as a page at the age of seven, and become a squire and knight’s assistant at fourteen. In Elizabethan times, 21 was the age a man could get married. For us, the occasion is a good time to thank all our customers, suppliers, employees and everyone else we’ve worked with during the last more than two decades. Over the years, we’ve worked hard to build up our strong local reputation for excellent customer service, and for offering quality products at affordable, competitive prices. Our customers buy their windows and doors from us with total peace of mind, safe in the knowledge that we’re FENSA-registered, meaning all our installations comply with current thermal performance standards, and are accompanied by a decade-long warranty, backed by Glass & Glazing Federation Insurance (GGFI). Talk to us today about what we could do for your home. Let us give you the key to your own front door, or chat through our options for replacement windows, including uPVC, aluminium, timber and sliding sash models. But we know there’s no room for complacency. We’re determined to continue to strive to keep to our high standards for the next 21 years – and beyond. Previous post Do replacement windows need planning permission? Next post What are the benefits of double glazing?